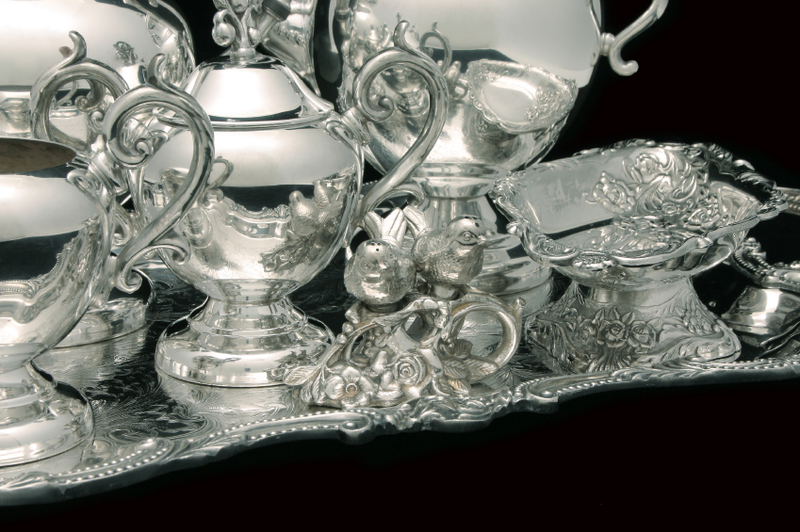 A Trésor Estate Sale is an orderly liquidation of an treasures that is run much like a retail store. We invite buyers into the home to shop the sale at their leisure. Our sales are thoughtfully staged, professionally organized and each item priced at a value we believe is fair market value. Because of the quality items found at Trésor Estate Sales, it is not unusual for buyers to arrive before our scheduled opening time to ensure that they are one of the first to gain access to the home. To assist in maintaining an orderly entry, we leave a signup sheet at the home’s entrance early the morning of the sale. Entry into the sale will be allowed first to those buyers who have signed up in advance. If you are one who needs to be first to shop the sale, come early and sign up. If you prefer to avoid the crowds, we suggest coming 1-2 hours after opening hour. No matter what time you come you will glad that you came.